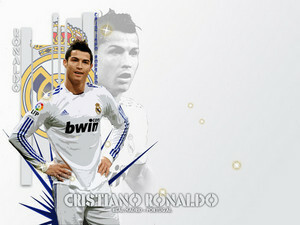 image. . Wallpaper and background images in the Cristiano Ronaldo club tagged: photo. 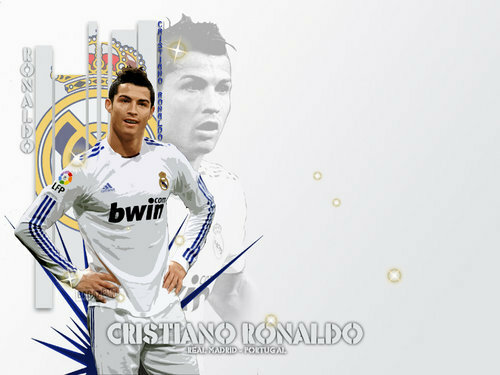 This Cristiano Ronaldo photo contains wicket. There might also be fielder, fieldsman, bowler, ballplayer, and baseball player.